A year ago we kicked off the Paschalville Partnership, a Free Library-led collaboration of 11 organizations working to transform services for job seekers in Southwest Philadelphia. This community experiences significant barriers to employment; the city has deemed the area a “service desert,” where the needs of the residents far outstrip the availability of services. This fact is felt every day by Paschalville Library staff members, who encounter residents with barriers to employment well beyond the typical job seeker. With this in mind, the Free Library convened a group of community organizations and City agencies three years ago to take a close look at the Southwest Philadelphia area. After a year of brainstorming and planning, the group emerged with a common agenda. The Paschalville Partnership aims to expand literacy and ESL courses, job-skills training, computer-skills training and access, and more. At the heart of the partnership are the Southwest Job Readiness Labs (JRLS), which operate at the Paschalville Library and the Southwest CDC (Community Development Corporation). They provide one-on-one assistance for creating or updating résumés, setting up email and other online accounts, conducting internet searches, and applying for jobs online. They also offer weekly workshops, bimonthly employment "boot camps," and quarterly community open houses that all help job seekers hone "soft skills" and provide networking opportunities that pave the way for job seekers in today’s employment market. 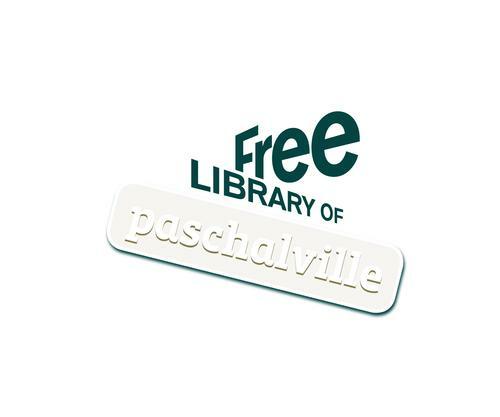 In celebration of the first official year of the Paschalville Partnership, on Saturday, April 29, from 11:00 a.m. to 3:00 p.m., all are invited to Paschalville Library's Community Day for a day of entertainment, children’s activities, tours of the Job Readiness Lab, and a barbecue. There will also be raffle prizes and representatives from community organizations on hand to provide residents with important information. 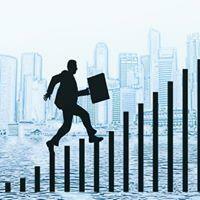 Additionally, on Friday, May 5, Paschalville Library is hosting a Spring Job Fair, from 10:00 a.m. to 3:00 p.m. Employers will be on site recruiting for positions in customer service, education, retail sales, office administration, and more. All are welcome—the event is free and no registration is required. Job seeker tip: Visit one of the Southwest Job Readiness Labs at Paschalville Library or Southwest CDC ahead of time to polish your résumé and interviewing skills before the fair! To learn more about the Paschalville Partnership, read its State of the Community 2017 Report. The Paschalville Partnership and these events are made possible in part by a grant from the Institute of Museum and Library Services. Come visit the Job Readiness Labs at Paschalville Library and Southwest CDC! The Paschalville Partnership is transforming services for job seekers in Southwest Philadelphia.